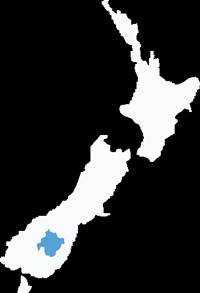 The towns of Central Otago owe their existence to either the Goldrush (Cromwell, Clyde and Alexandra, Roxburgh, Naseby) or farming (Ranfurly and Omakau). These towns have become hubs for the surrounding areas' primary output with the servicing of farming and horticulture being the backbone of much of the commercial, retail and industrial activity. 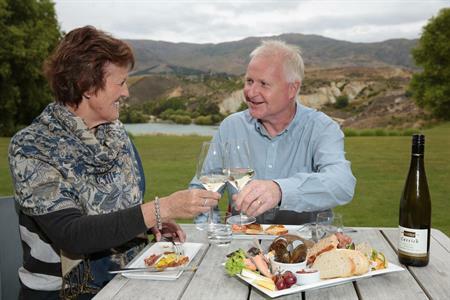 Rapidly evolving global consumer trends and structural changes to local retail businesses are impacting Central Otago's towns as they are small communities all across the country. Technologically literate, well informed consumers can easily access product information from the web and purchase on-line. For local retailers this new paradigm presents both significant challenges but also opportunities if they are able to find ways to modify their business models. 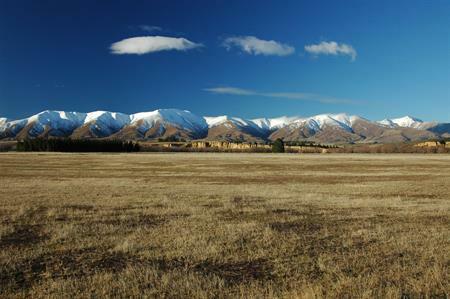 Central Otago townships are attractive living destinations. 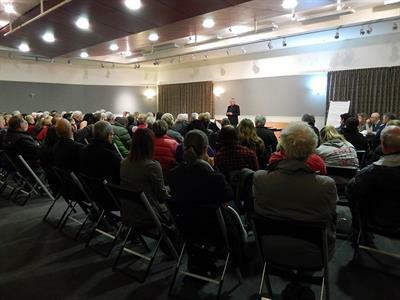 Alexandra and Cromwell in particularly have seen significant growth on the back of the rapidly increasing retired cohort of the district population and also the labour demands of a booming district economy.